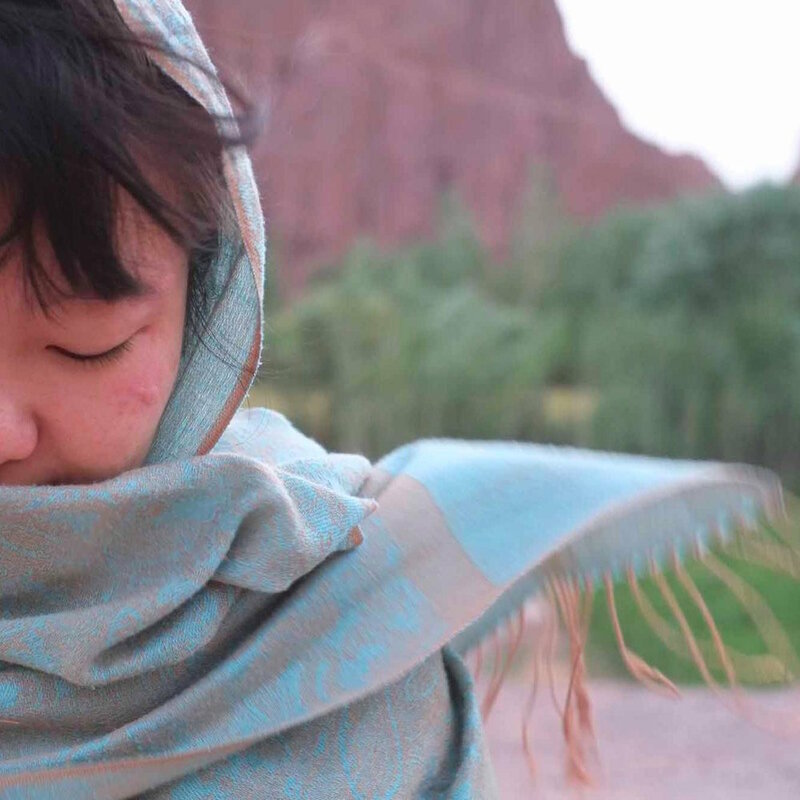 May Jeong is a freelance writer based in Kabul, Afghanistan. 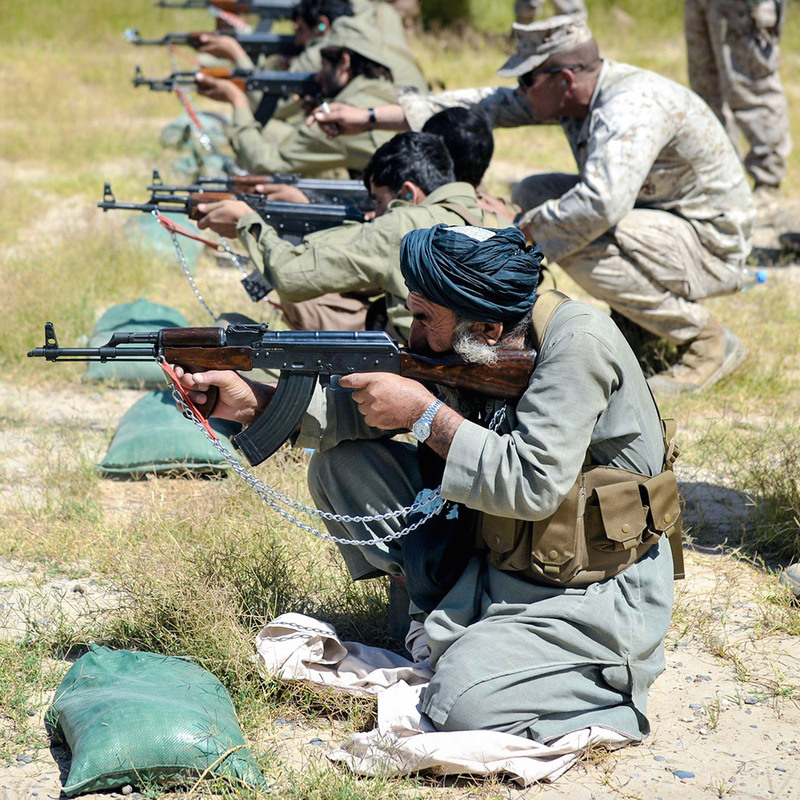 The US has the war, and the warlords, it has always wanted in Afghanistan. 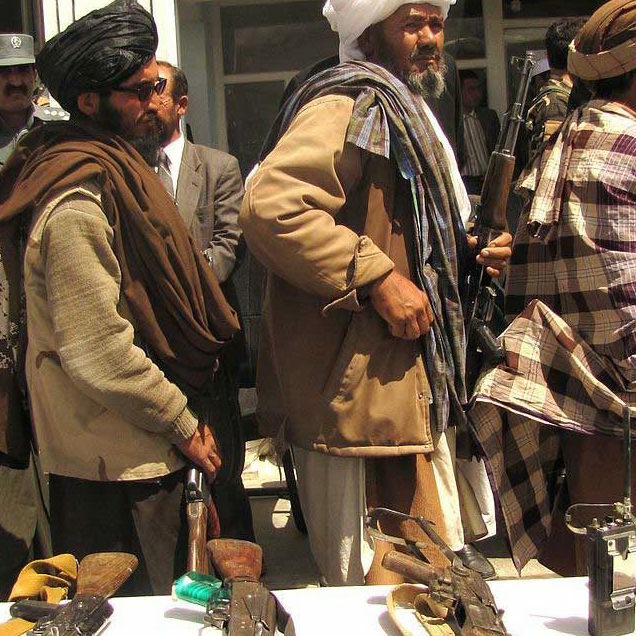 Americans have the watches, but the Taliban have the time: On peace in Afghanistan.